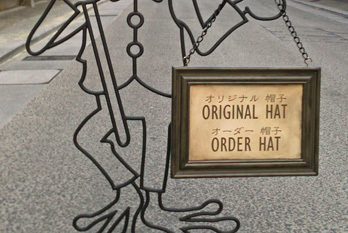 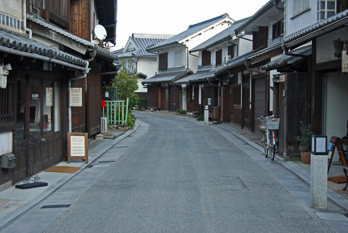 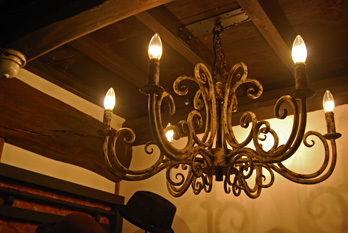 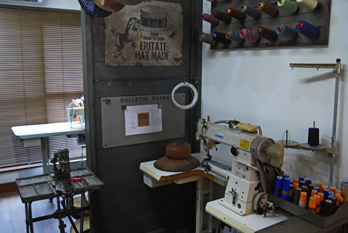 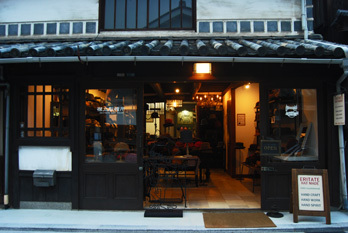 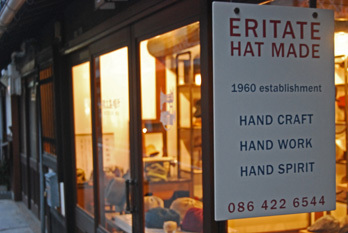 KURASHIKI HONMACHI SHOP - ERITATE HAT Inc.
A concept shop of ERITATE hat. 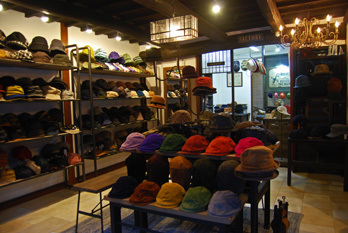 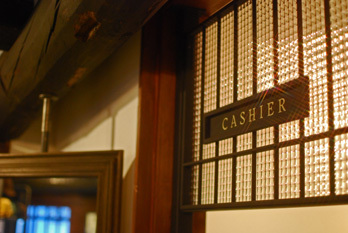 In the shop which redecorated the old private house into the image of the workshop, each material equals a hat full of the originality in the shoe tree of the old sewing machine and hat, a season. 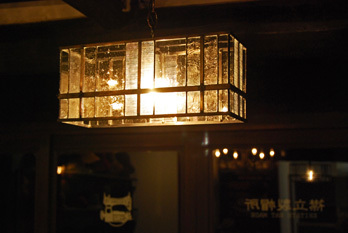 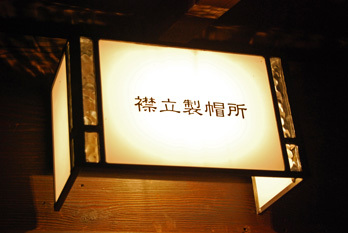 For one hand, please check a design and good born by handwork material each.